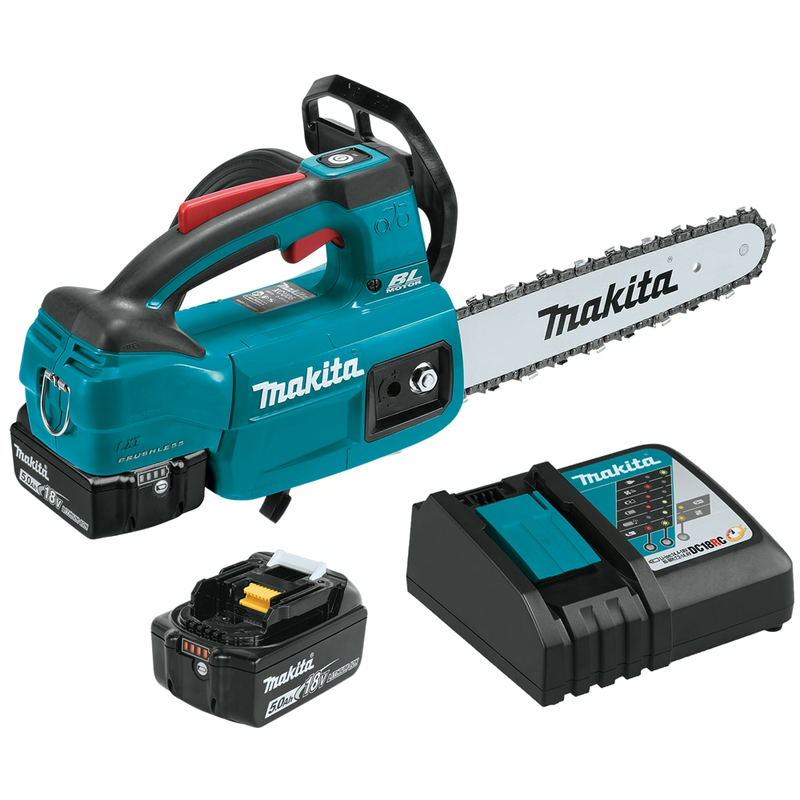 Home » How-To Library » Should I Buy an Electric Chainsaw? The first time I held an electric chainsaw, I had no idea I was holding a tool that had been almost a hundred years in the making. No one really imagines the 1920s as a golden age for hand-held power equipment, yet in 1926, a patent was filed for the first ever electric chainsaw. Once constructed, the saw weighed 116 pounds and required two people to operate it. Chainsaws have come a long way since then. 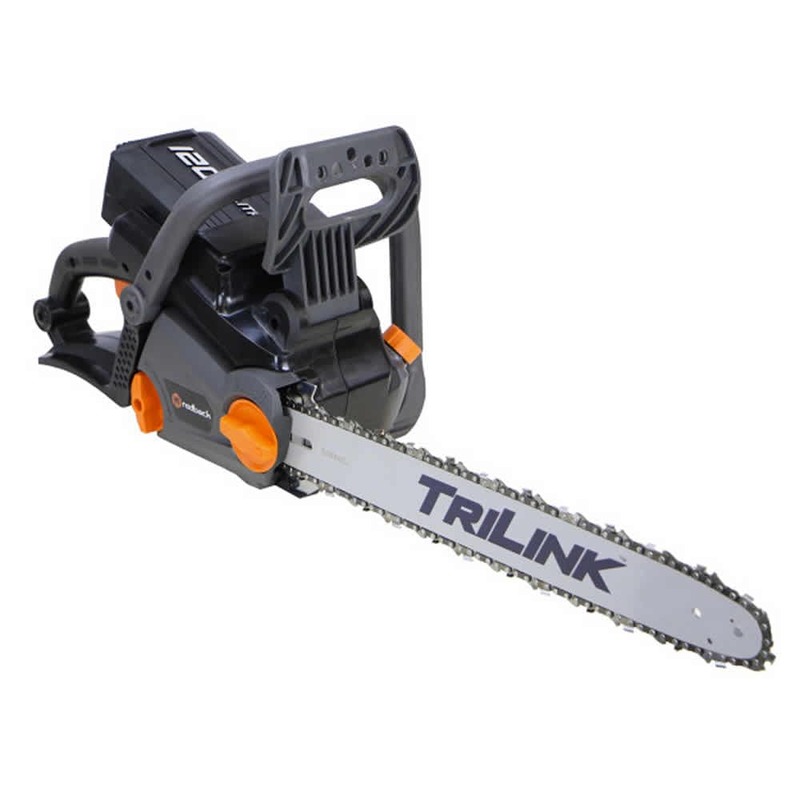 The innovations in electric chainsaws go far beyond the invention of a saw small enough for a single person to wield (which, lucky for all of us power tool enthusiasts, was invented in 1952). Gas engine chainsaws might still be considered the powerhouses of tree removal equipment. 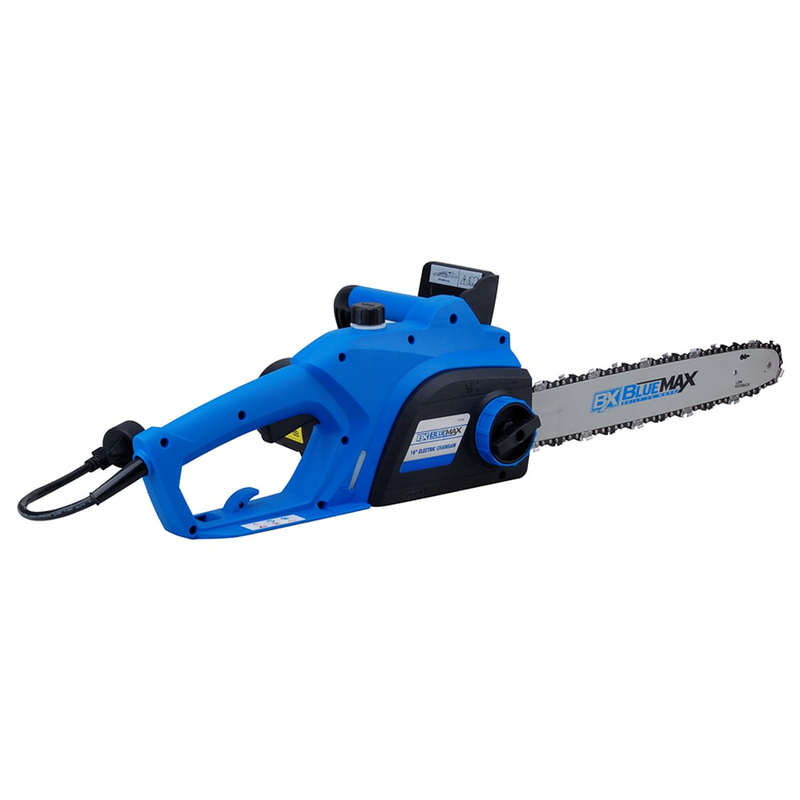 However, today’s electric chainsaws offer advantages that make them a practical, powerful choice for any consumer or semi-professional user with wood to clear. Each type has its advantages. However, both corded and cordless electric chainsaws share features that can benefit almost any homeowner, farmer, or small-scale rancher. The mistaken belief that some people hold is that electric chainsaws, compared to gas chainsaws, are flimsy. They’re weak. Disease-ridden branches and fallen trees are too much for them to handle. However, the technical specs contradict that. For example, some electric chainsaws have power heads that operate at speeds of 6600 RPM and generate as much power as a 40cc gas engine. They might not cut down the tallest oak trees, but with features like those, electric chainsaws provide more than enough performance to get small trees and large branches out of your way. Since 1926, several companies have developed their own electric chainsaws. The more companies that entered the market, the greater the competition became. As a result, the drive to create more efficient, cost-effective machines grew stronger. The shorter bars, lower chain speeds, and chains that stop running in idle mode keep that power firmly within your control. Homeowners and landowners want a tool that provides a lot of power. They also want the ability to deploy that power with minimal difficulty. If they need to clear branches from their property after a storm, they want to be able to start their saw and use it right away, even if they haven’t been completely diligent about maintaining it. 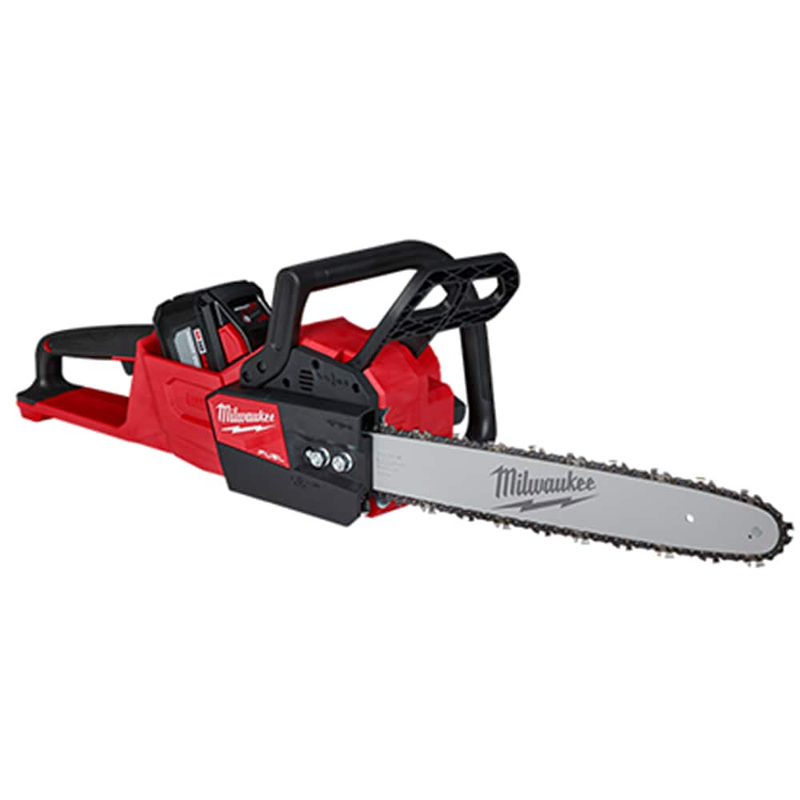 For people who only intend to use their chainsaws seasonally or in the case of emergencies, the low maintenance an electric chainsaw requires is a particularly strong draw. With electric chainsaws, there are no fuel filters to change, no fuel tanks to clean, and no fuel and oil to mix before use. Simply keep the bar oil filled and the chain sharp and tensioned, and you’re good to cut. Environmental conditions have become a greater concern over the decades since 1926. Because electric chainsaws run on electrically powered motors instead of gas-powered engines, they can benefit the environment in both big ways and small. The typical gas chainsaw runs at a noise level of 106-117 decibels. That’s several decibels higher than the sound of a passing motorcycle, which has been estimated at roughly 100 decibels. With an average sound range of 90-102 decibels, electric chainsaws can’t exactly be called quiet. However, their sound range is 10-20 decibels lower than that of gas chainsaws. Because every 10 decibels represents a doubling of sound, this makes electric chainsaws two to three times quieter. 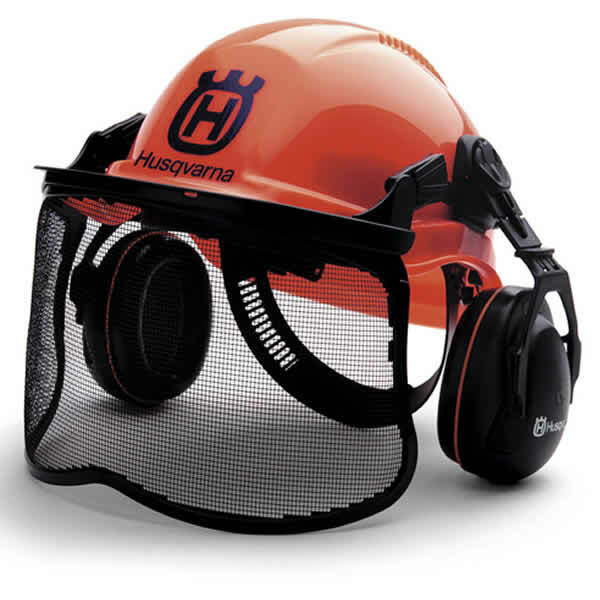 Although ear protection should still be used with electric chainsaws (as well as gas saws), the lower sound levels of electric saws make them much less likely to contribute to a user’s hearing damage—or to ruin relations between chainsaw users and their nearest neighbors. The decision to buy an electric chainsaw ultimately depends on whether it feels like the right choice for you. I can point you to customer reviews that demonstrate how many homeowners, ranchers, and farmers have been satisfied using their electric chainsaws to clear brush and debris. But I also can tell you that I’ve held more than a few electric chainsaws in my time. I’ve felt the thrum of their motors and the ease with which their chains practically melted their way through logs and branches. I’ve held history in my hands, and it convinced me that the future of consumer and semi-pro outdoor chainsaws is electric. 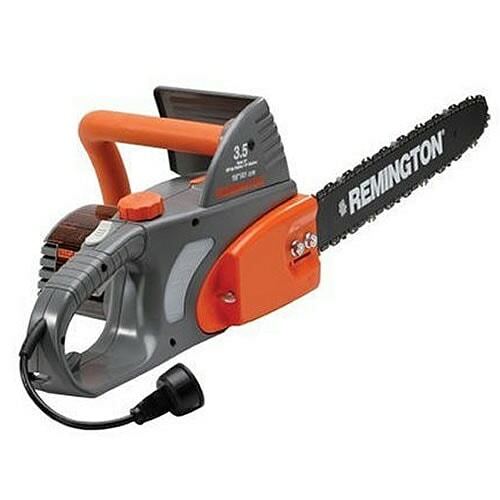 Should I Buy an Electric Chainsaw?.. Our Power Equipment Direct how-to library can help you learn about Tips for Starting Your Gas or Electric Chainsaw, Benefits of Corded and Cordless Chainsaws and Proposition 65 Product Labeling.